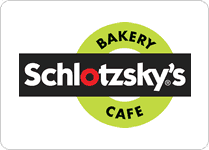 Download the Schlotzsky's mobile app to get a coupon good for a free small classic sandwich. 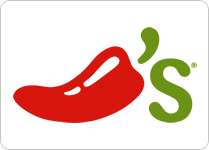 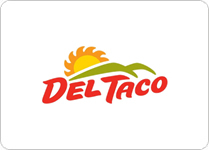 Sign up for the Chili's Rewards program to get a free order of chips and salsa or a free drink with every visit. 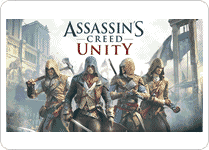 First, Sign up for an Ubisoft account and then proceed to the link below to get a free copy of the game Assassin's Creed Unity. 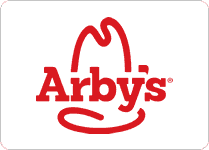 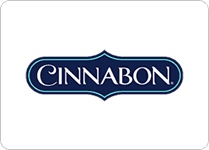 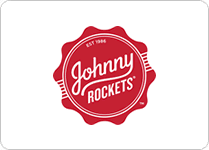 Join here to get a coupon good for a free signature sandwich with the purchase of any drink at Arby's.